If you demand luxury and comfort, our amazing La Playa unit will not disappoint! 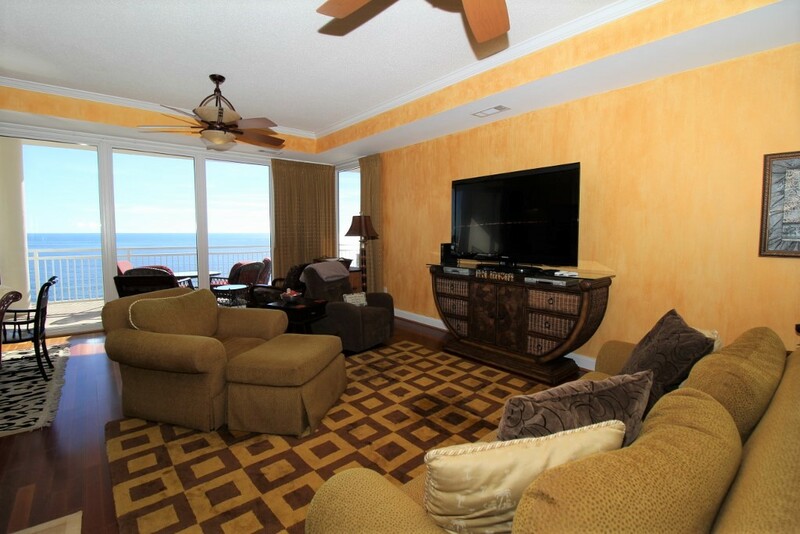 La Playa is located in Perdido Key Florida and features 3-4 bedroom vacation rental condos that sleep up to 8 people. La Playa limits occupancy to 2 adults per bedroom. Ranked by Condé Nast Traveler as one of the top 5 swimming beaches in the Perdido Key is nestled amidst the pristine shores of Florida's Emerald Coast and is rapidly becoming a favorite vacation destination for those who want to relax and enjoy the tranquility of coastal living without the congestion and commercialism found in other popular Florida destinations.